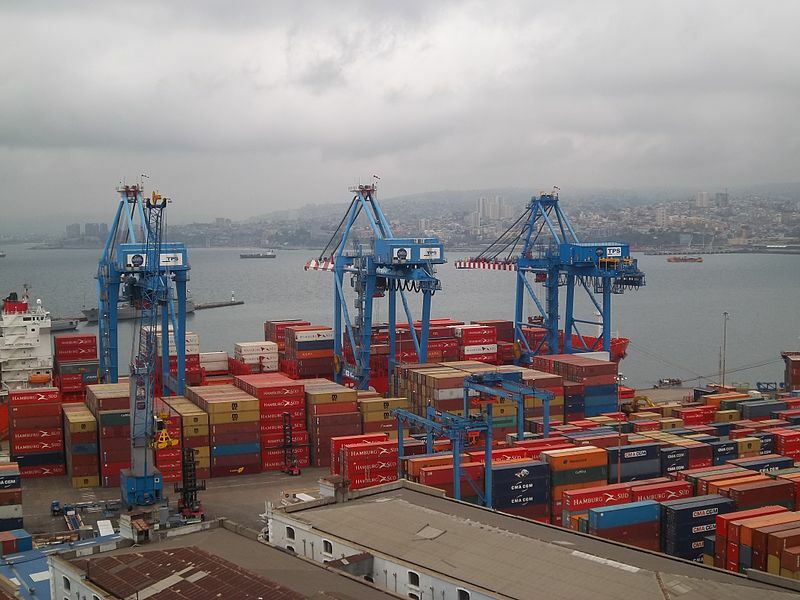 Please be aware that, as a result of an ongoing strike by customs employees, there are significant delays for both import and export at Valparaiso port, Chile. Meetings are scheduled to discuss workers’ concerns and hopefully an agreement will be reached soon. Thanks to Sylvia Garcia at Ward Van Lines for the update. 03/12/18 – Please note that following two weeks of delays, an agreement has been reached and the strike is now over. Valparaiso port should gradually return to normal in the coming weeks.